After lengthy discussions with The FA Referees and Legal Departments, Ref Support would like to release the following communication from The Legal department of The FA at Wembley Stadium. 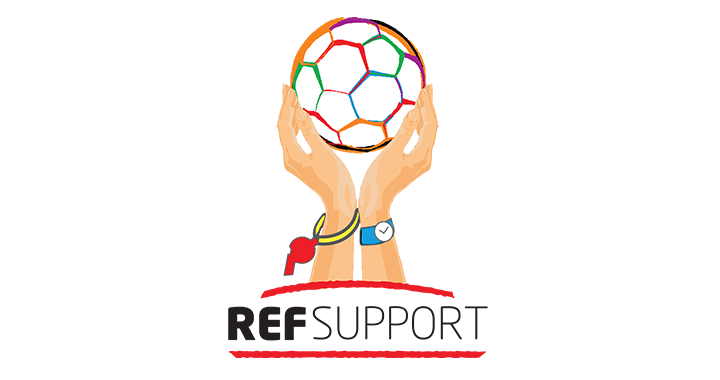 The purpose of this statement is to clarify any ambiguity of what Ref Support can offer to complement the existing support for referee’s education and development across the country. Ref Support as a membership organisation is committed at all times to remain positive about all refereeing matters; we believe professional direct dialogue is the best way to communicate with the governing bodies and key stakeholders who are involved in delivering the best interests of referees. By taking this open and transparent approach it leaves individuals and organisations with a clear message of our intentions at all times. We would like to thank The FA for their patience and diligence regarding the deliberations of Ref Support. Ref Support will continue to support referees in a positive, modern and professional manner with a blended learning approach including E learning, digital portfolios and face to face education hubs. The main priorities are to support referees to enable each and every one to reach their own potential at whatever level that may be. Very soon we hope to be in a position to share with you exciting news regarding opportunities for Ref Support to work in partnership with other key stakeholders.